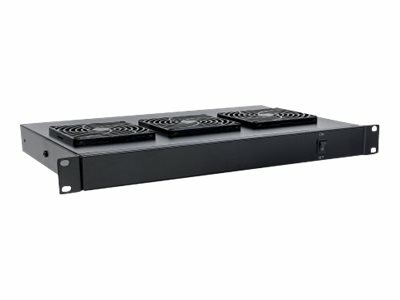 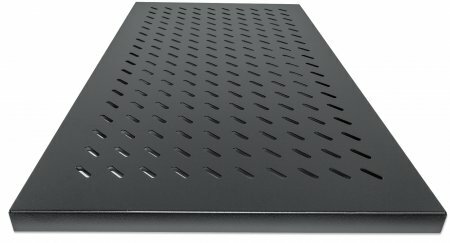 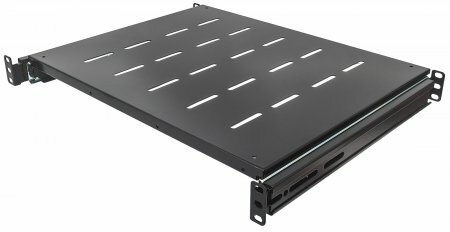 Intellinet 19 inch Sliding Shelf - 1U, 800 to 1000 mm Depth, shelf depth 550 mm, Black, Retail Box , 1 year warranty on case. 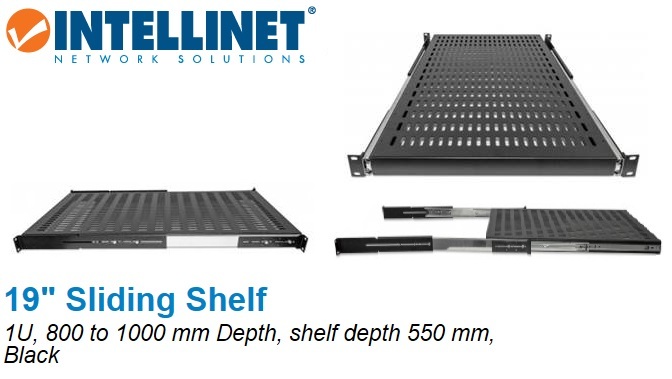 Intellinet 19 inch Sliding Shelf - 1U, For 600 to 800 mm Depth Cabinets & Racks, shelf depth 350 mm, Black, Retail Box , 1 year warranty on case. 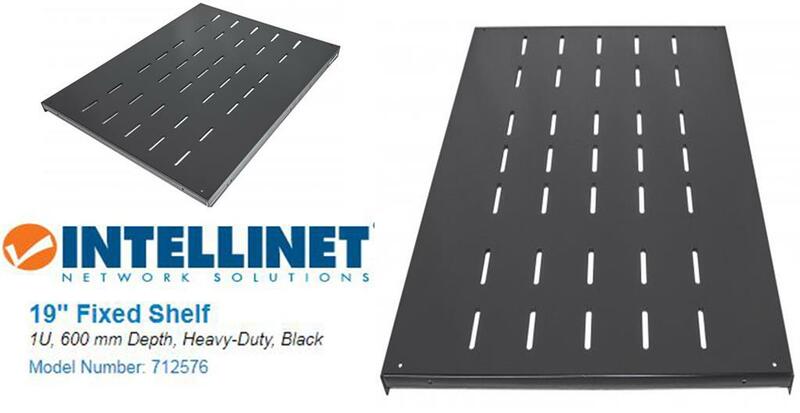 Intellinet 19" Fixed Shelf - 1U, 800 mm Depth, Heavy-Duty, Black, Retail Box , 1 year warranty on case. 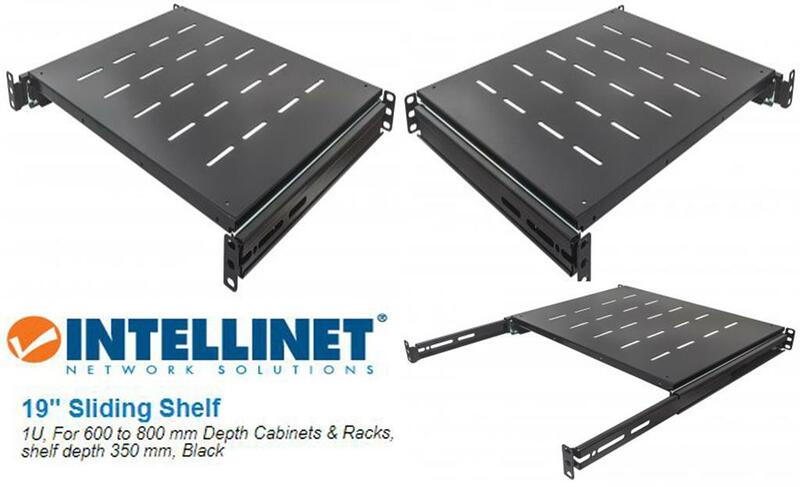 Intellinet 19" Fixed Shelf - 1U, 525 mm Depth, Black, Retail Box , 1 year warranty on case. 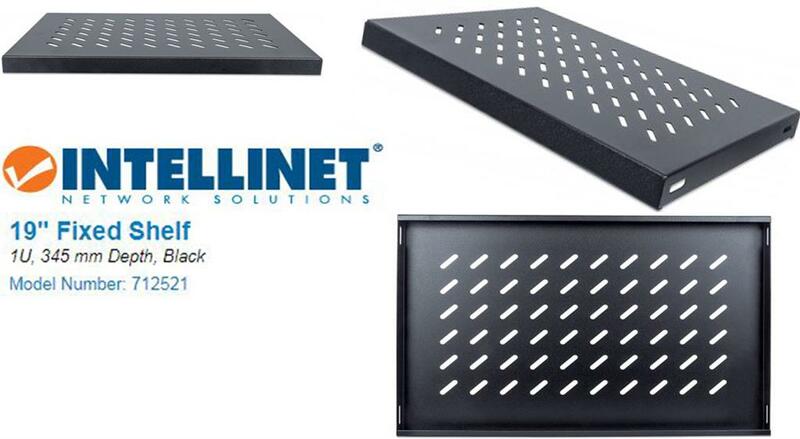 Intellinet 19" Fixed Shelf - 1U, 700 mm Depth, Black, Retail Box , 1 year warranty on case. 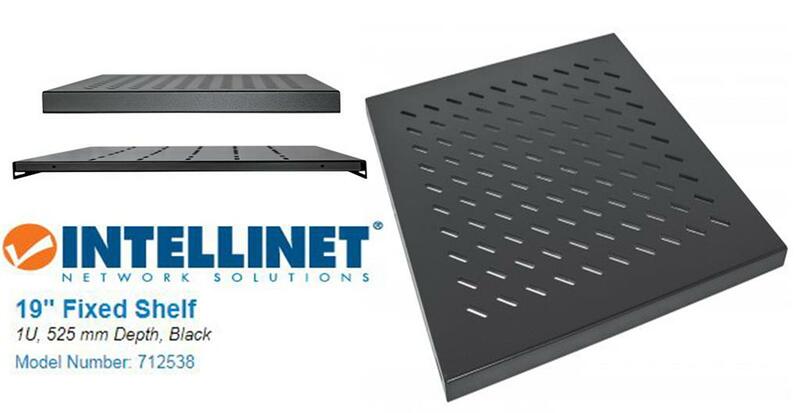 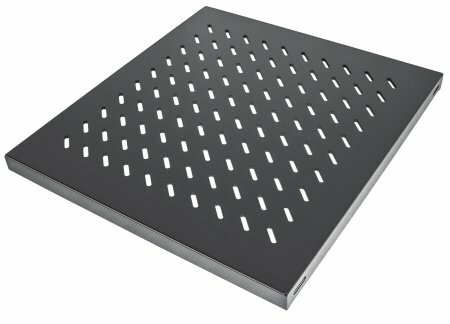 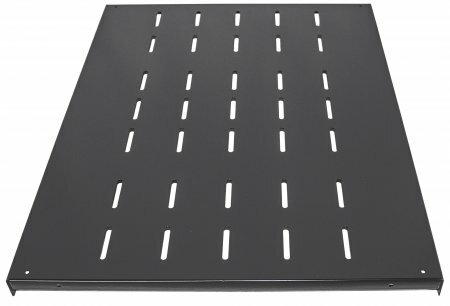 Intellinet 10" Cantilever Shelf - 1U, 150 mm Depth, Vented, Black, Retail Box , 1 year warranty on case. 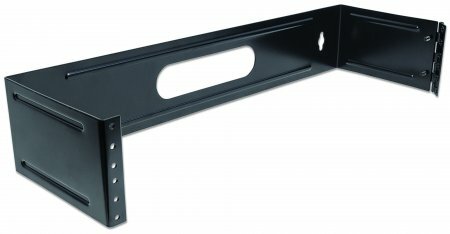 • Suitable for a 19 "frame. 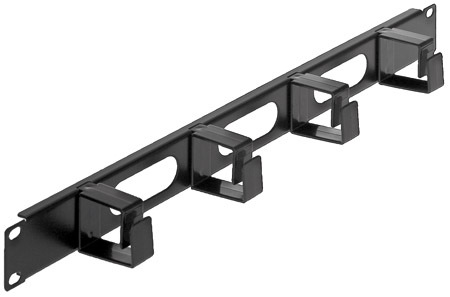 • Prevents cables from getting tangled.